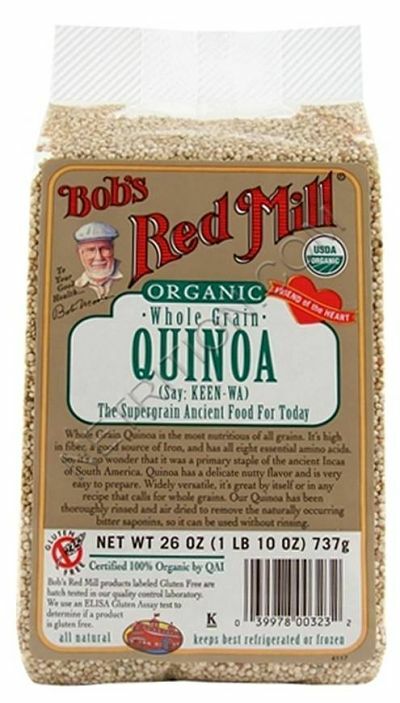 Quinoa is a food I have really started to use in a lot of recipes. When cooking the quinoa be sure to rinse very well. I usually cook up a large batch in my rice cooker so I can have it in the fridge for a couple of days. The rinsing is important as otherwise there will be a slight bitterness. Lentils are a very versatile protein source that are actually much easier to cook then other legumes. I prefer the pink/red lentils as they cook quickly. The green lentils have more flavor but count on more cooking time. When cooking lentils you can always add more water so use the minimum amount of water needed. I prefer my lentils cooked very soft some people like them with a little more shape and firmness. 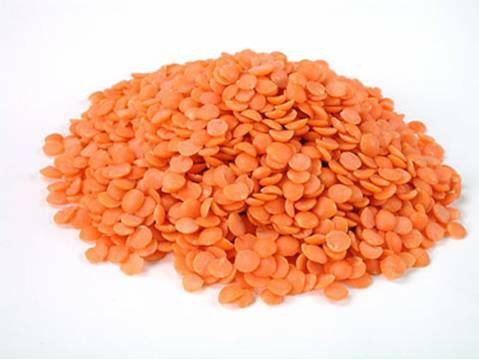 Click here for some info on Lentils. These two seeds combined make for a very tasty dish that can be used many ways or just eaten mixed together. When cooking the lentils and they are just starting to get soft and almost all the water is absorbed I add some fresh crushed garlic and what ever spices you want. You can go the curry route with curry powder, cumin and paprika or last night I added chipolata powder instead of curry for more of a southwest flavor. Once all the spices are mixed in and the water is absorbed you mix the lentils and quinoa together and dinner is ready. I serve with a nice think greek yorgurt on the side and a salad. The nice thing is you can then take the lentil quinoa mix and turn it into “burgers” or you can eat it on tortillas or you can cook some acorn squash, scoop out a bit of the insides mix it with the lentil/quinoa stuff back into the squash and put some cheese on top and bake in the oven until melty.